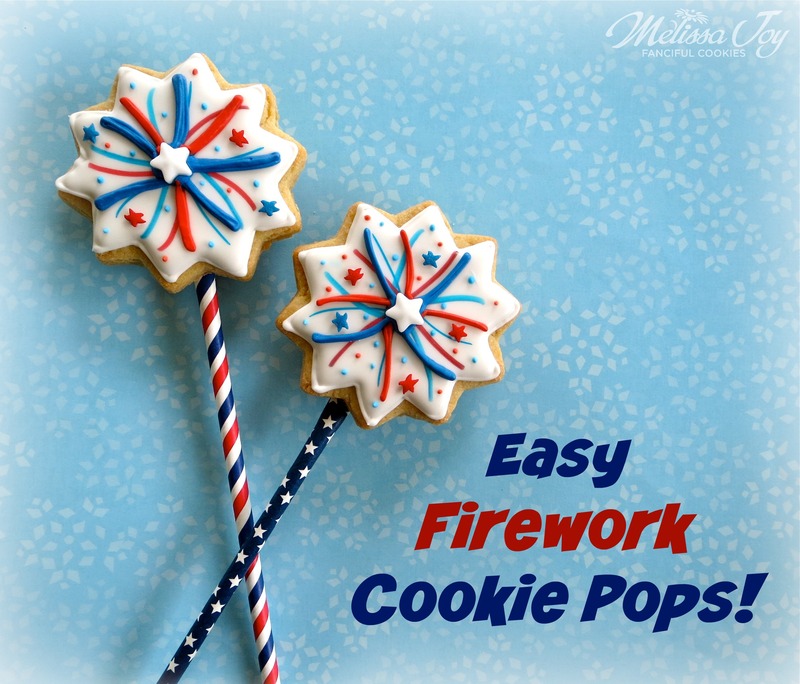 This entry was posted in Cookie Tutorials, Cookies for Kids, Fourth of July Cookies, How To Do... and tagged 4th of july cookies, cookie pops, firework cookies, Indepencence Day. Bookmark the permalink. Very cool! 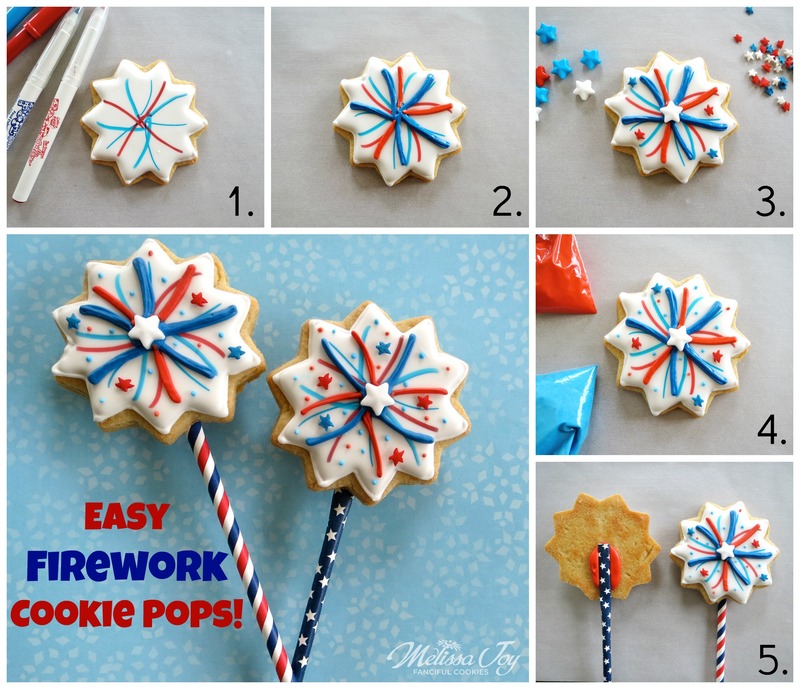 These could also be wands for kids too!